Hearing aids aren’t just available in a wide range of sizes and styles; they can also accommodate a variety of accessories. Deciding which, if any, will benefit you can be tricky. You may want to speak with your audiologist to learn more about any particular product. Charging stations. For those with rechargeable hearing aids, a charging station is essential. 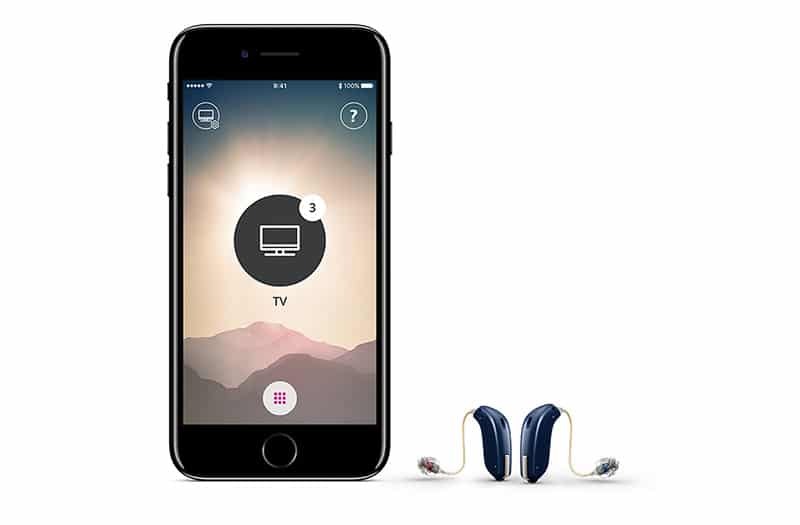 Instead of having to fiddle with the battery compartments, users can simply place their hearing aids in the cradle for a few hours to get a full day’s worth of listening time. Most hearing aids use disposable zinc-air batteries that are color- and number-coded for easy replacement. The type of battery needed depends on the style and size of your hearing aids and includes: 5 (red), 10 (yellow), 13 (orange), 312 (brown) and 675 (blue). On average, batteries last five to seven days depending on the size and style of your hearing aids, your degree of hearing loss, the amount of time your hearing aids are used and your listening environment. Most drugstores carry replacement batteries; they can also be purchased from your audiologist at San Francisco Audiology or ordered online.